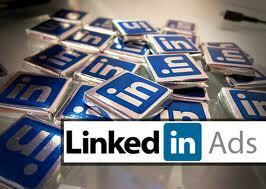 LinkedIn, the world’s most preferred business network, is fast becoming a major hub of recruitment. The website offers recruiters the ability to hunt for jobs seekers that fulfil their requirements, and can successfully perform the tasks necessary for the job. Posting a job on LinkedIn has made recruitment fairly easy, convenient and time-saving. The following video shows a step-by-step procedure of how to upload a job based on location, skills, expertise and much more. This video has been produced with the support of our video partner, 3 Blind Mice.